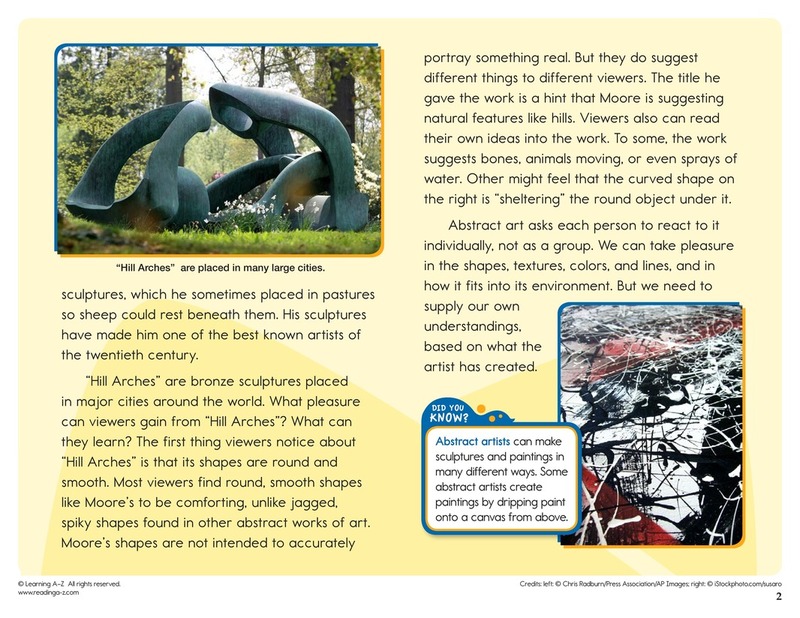 > Close Reading > Close Reading Packs > What makes something a work of art? 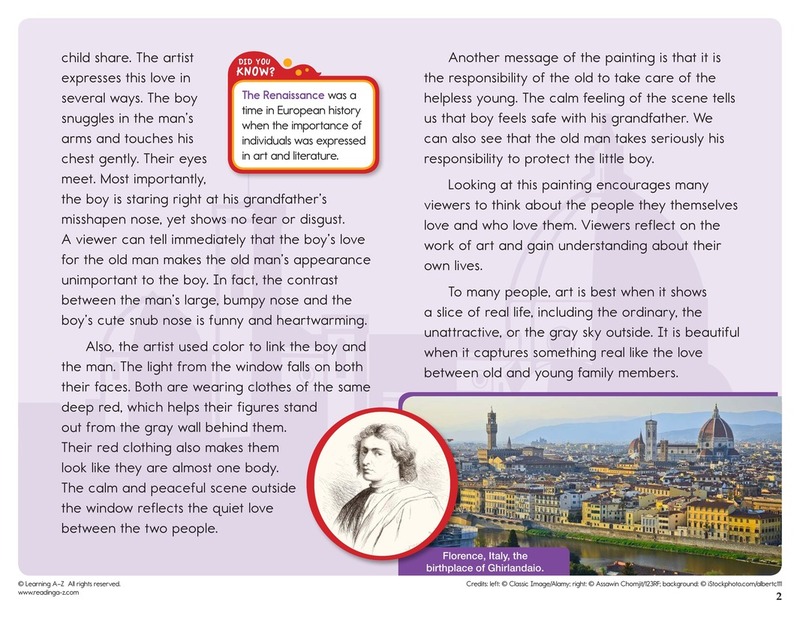 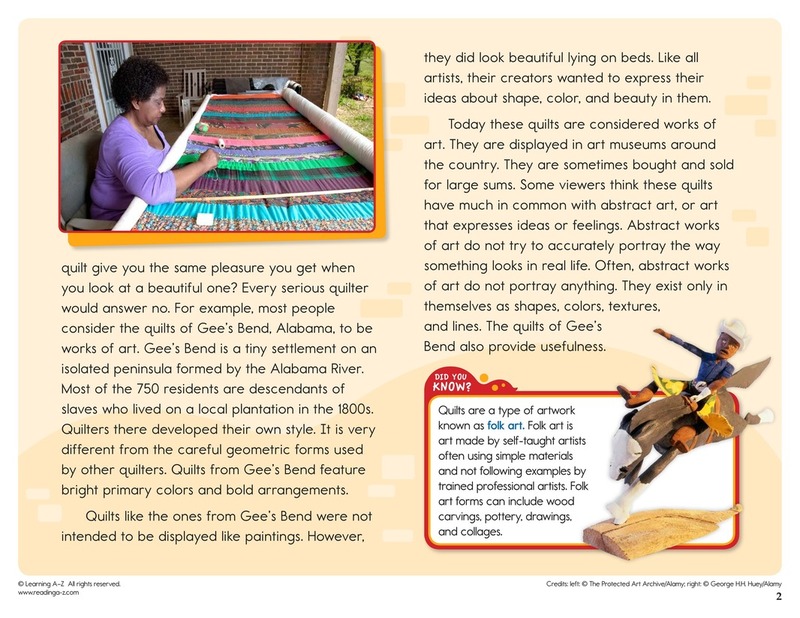 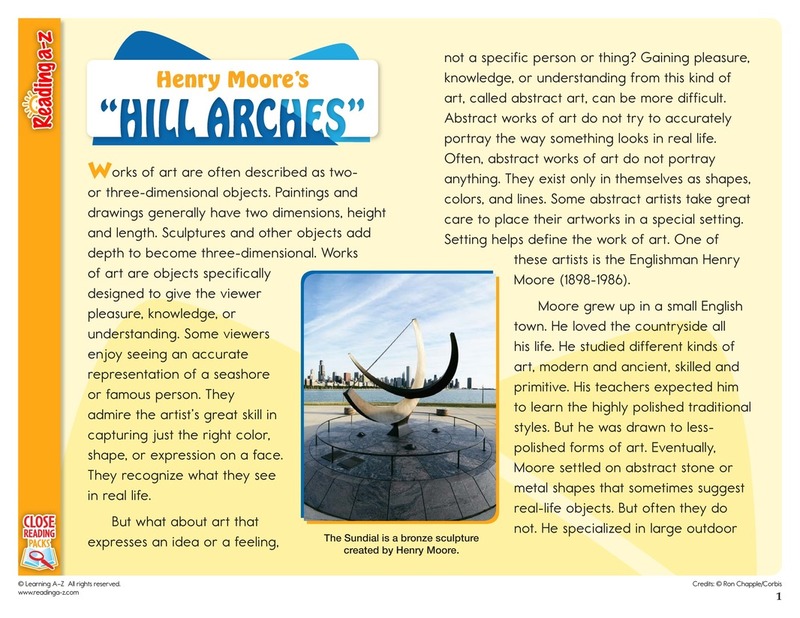 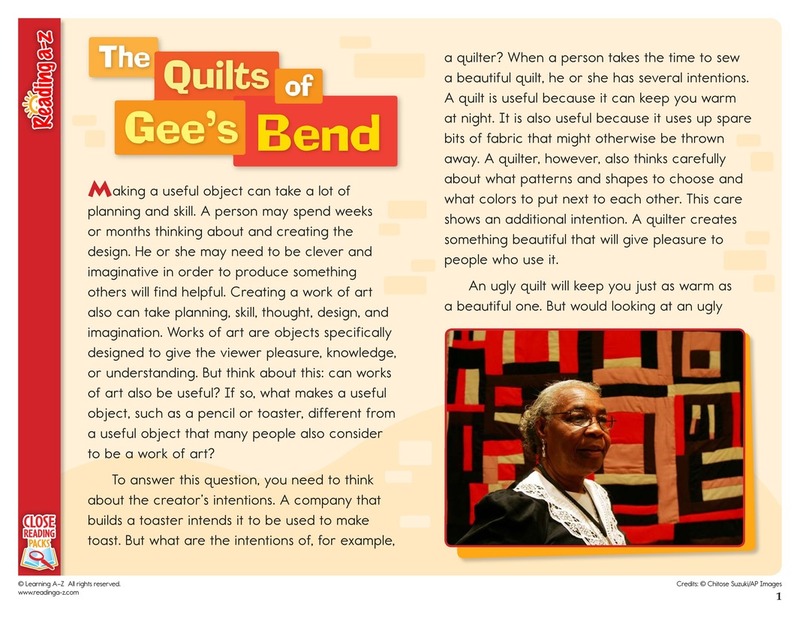 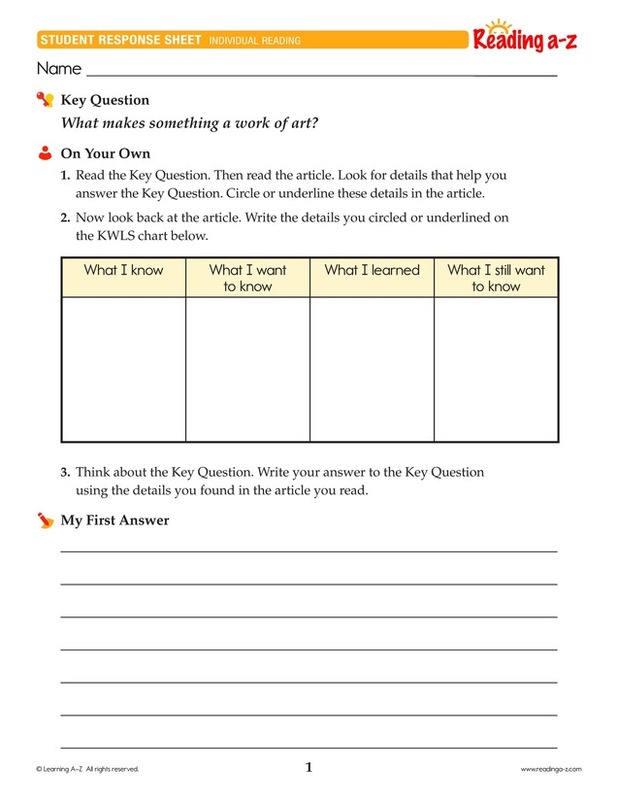 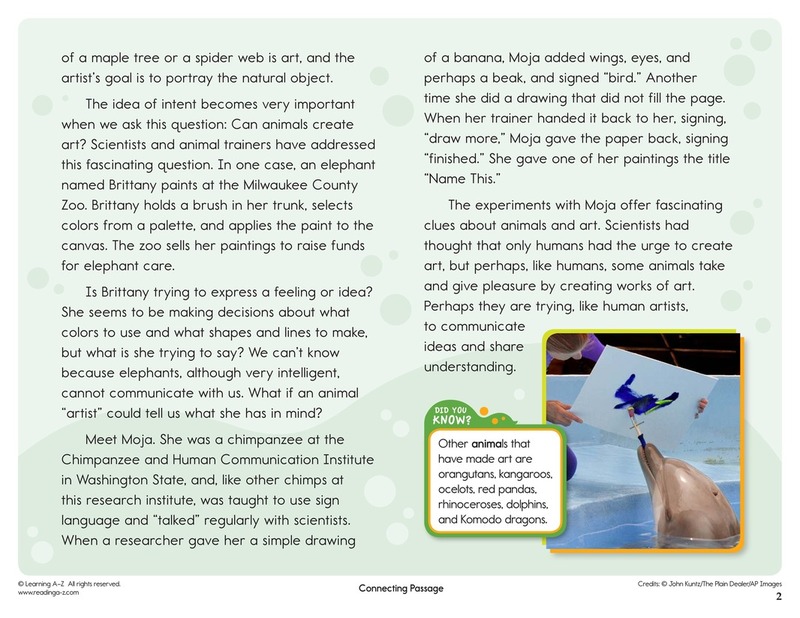 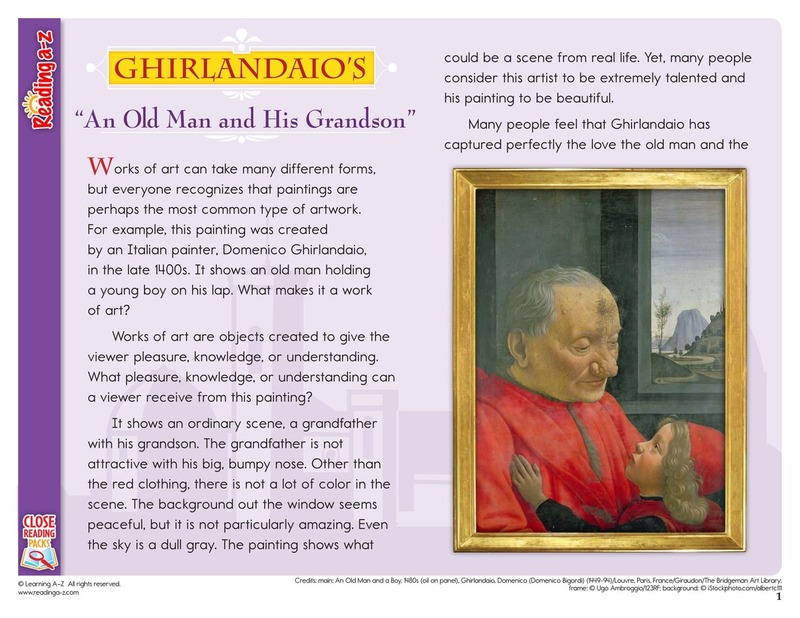 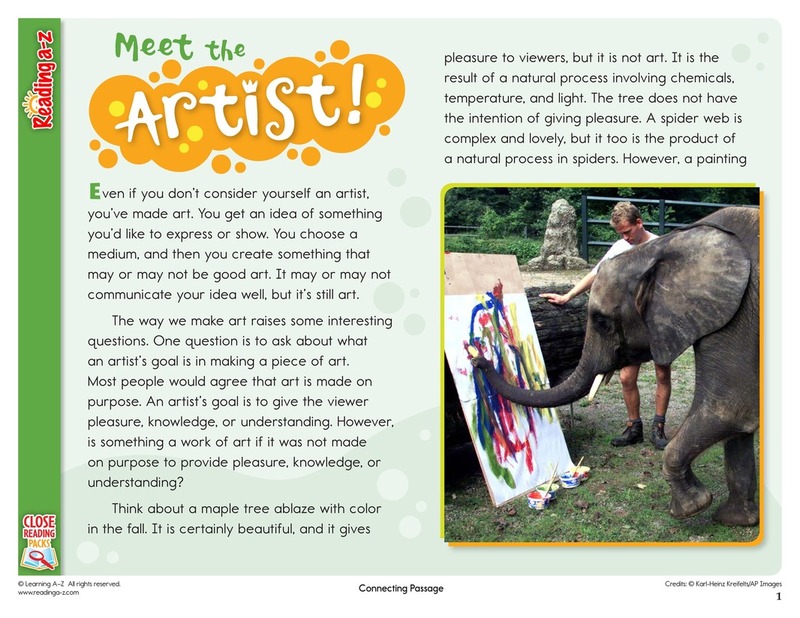 In this Close Reading Pack, students will read articles about works of art in order to locate evidence they will use to answer the Key Question. 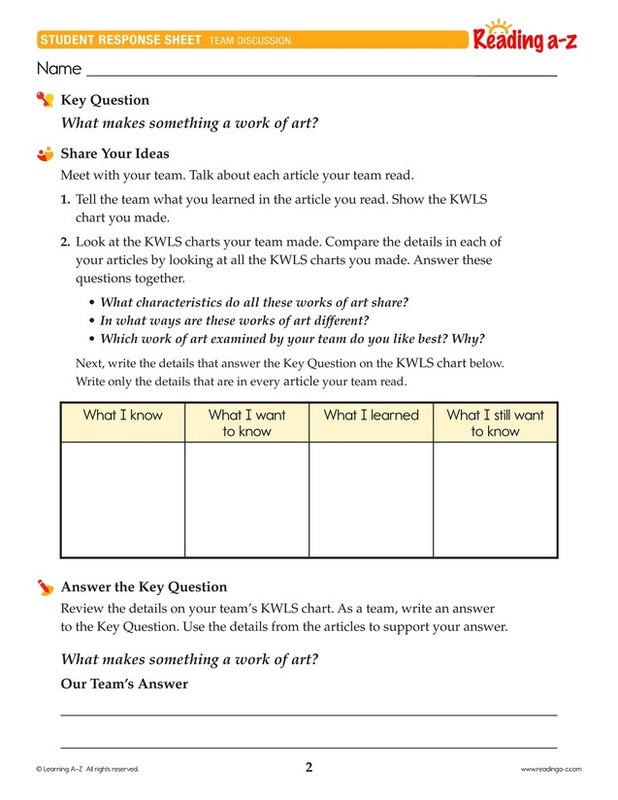 Students use this information as they complete speaking and writing activities in response to reading. 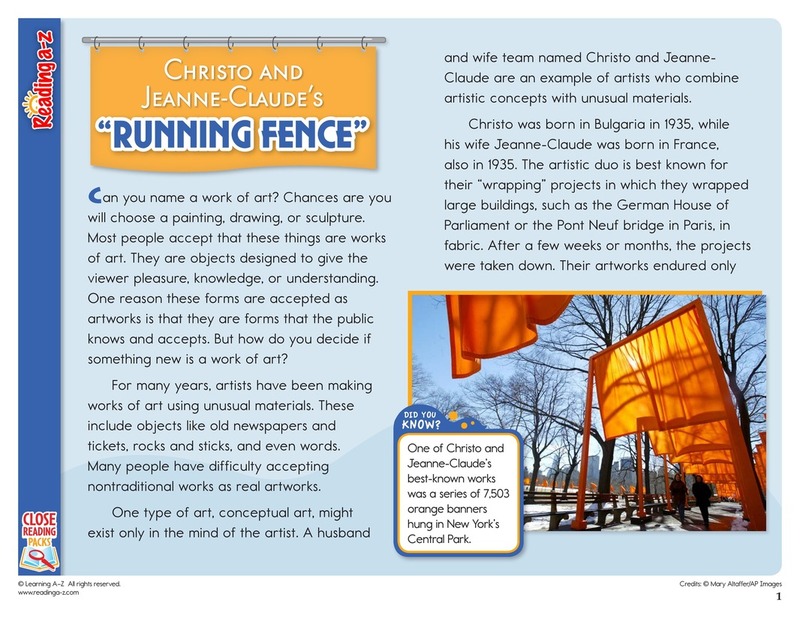 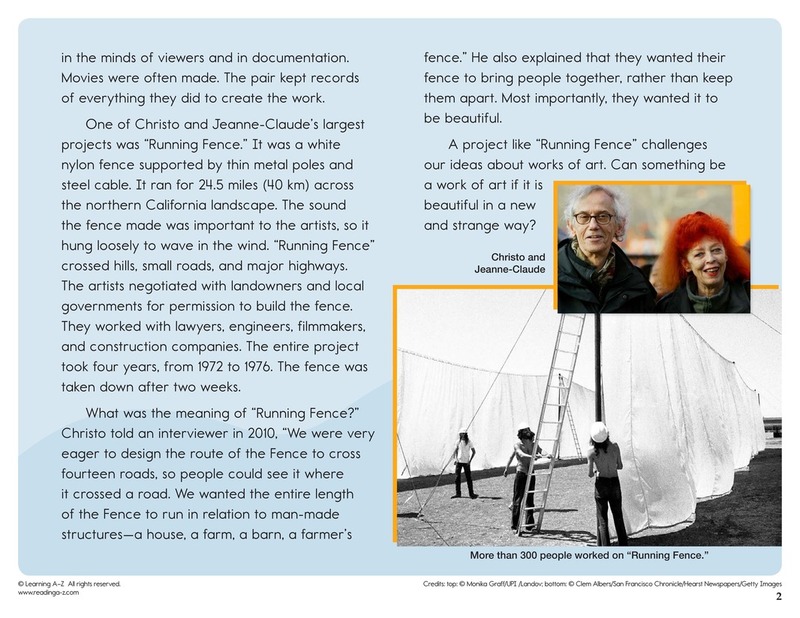 Christo and Jeanne-Claude's "Running Fence"